Every person must ask himself or herself the question, “How should I live?” Leaders have the added responsibility to tackle this question because the answer impacts not only themselves, but all of their subordinates as well. 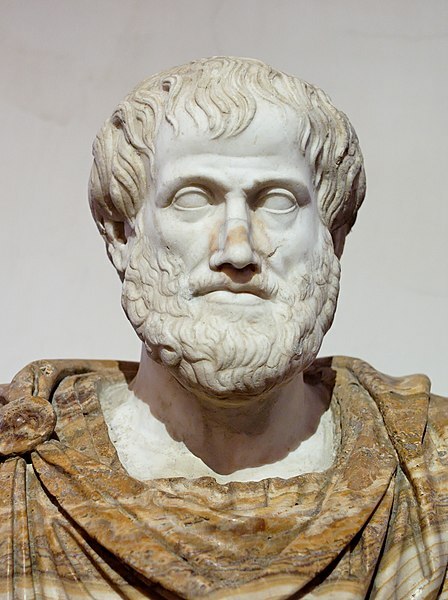 Fortunately, ancient Greek thinkers like Plato and Aristotle committed a tremendous amount of time and energy to answering this question, and today we can benefit from the mental heavy lifting that they did all those centuries ago. Laetus is the most basic level of personal fulfillment. Individuals operating at this level seek to maximize pleasure and minimize pain with little thought of the future. This type of personal fulfillment is quickly gained and easily lost. When we operate only on this level we do not consider how our decisions will impact those around us. We soon regret many of these decisions. Making decisions based only on immediate gratification is an immature–and yet, at times, tempting–way to live. This means of personal fulfillment takes more time, effort, and struggle to attain. The fulfillment from achieving something at this level, such as saving up for a down payment for a house or finally getting a promotion, lasts longer than Laetus, but is just as self-centered and ultimately is equally as fleeting. The Beatitudinal type of personal fulfillment happens when we put the needs and desires of others before our own and choose to pursue the greater good. This type of personal fulfillment is not dependent on whether the good thing that we have done is recognized or not, or even whether it is in conflict with our personal interest. When we do the right thing for the right reason for the benefit of others, we transcend the cold calculus of selfish human behavior and give the cynics pause. The personal fulfillment we find through Beatitudinal acts does not fade in the long-run and doesn’t leave us with regrets. It is important to realize that seeking immediate gratification is not always bad and neither is personal achievement. In fact, both of those types of personal fulfillment can sometimes be pursued without harming others and may be necessary in order do a Beatitudinal act. However, if you as a leader are only operating at the Laetus and Felix levels, you will fail. Good leaders think beyond themselves and work toward a goal that is greater than their personal ambition or self-gratification. If you want to accomplish something that will last, commit yourself to something other and bigger than yourself. Note: This blog is based on concepts I learned from the Spitzer Center for Ethical Leadership in Ann Arbor, MI.